Americas Best Value Inn Branson is a seasonal hotel located right off US-65 in Branson, Missouri, within two miles of the Hollywood Wax Museum, Ripley's Believe It Or Not Museum, and Dolly Parton's Stampede Dinner & Show. Americas Best Value Inn is also less than a mile from the Titanic Museum and Andy's Frozen Custard. 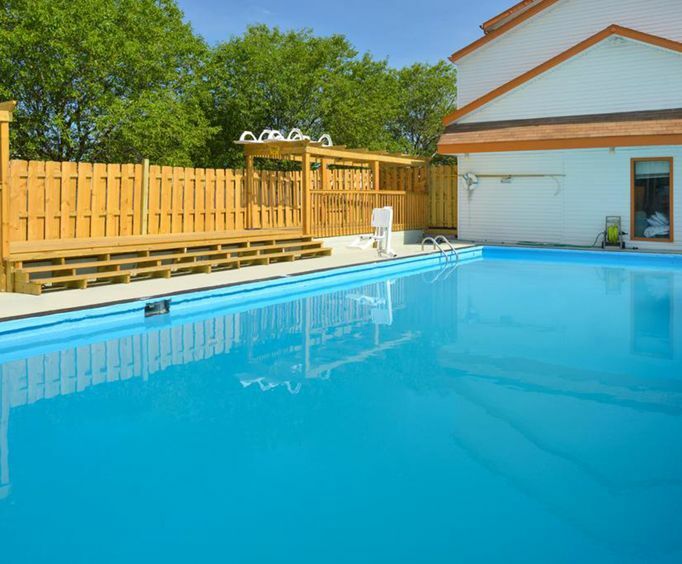 The hotel offers an outdoor pool and guest laundry facility, as well as a business center and fax capabilities. High-speed internet is also available. The hotel includes a continental breakfast for its guests in addition to HBO entertainment. Immediately upon entering the spacious lobby, fully furnished in polished wood and open lighting, visitors immediately realize the hotel is more than simply a place to stay. Located in the heart of Branson's theater district, Americas Best Value Inn Branson offers the unique capability to accommodate most guests' pet needs, charging only $25 per night for rooms that contain double beds and are located on the second floor. Visitors can check in by three in the afternoon and be sitting in Dolly Parton's Dinner and Show within the hour. Americas Best Value Inn Branson offers guests the ability to rest in a quality establishment without the hefty price of many other hotels. In addition to its reasonable prices, guests may be able to further reduce the price of their stay with popular discounts with AAA, Senior, Military, and Corporate rates. 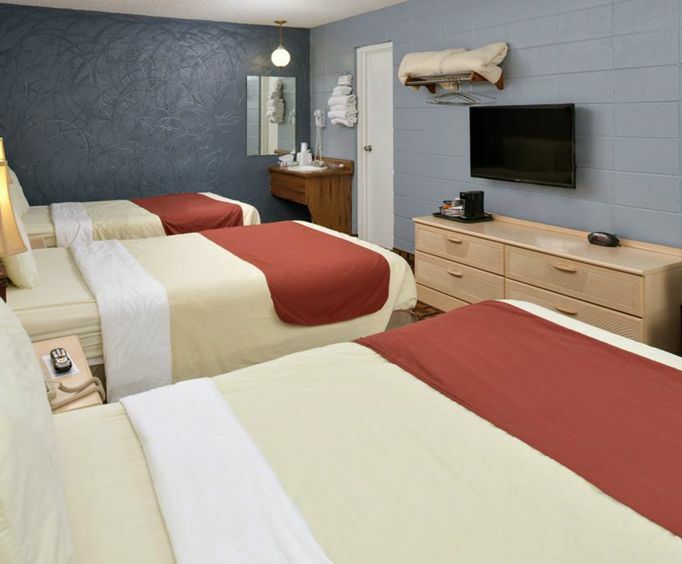 At Americas Best Value Inn Branson, guests can expect a standard two double bedroom to come in at under $50 a night. 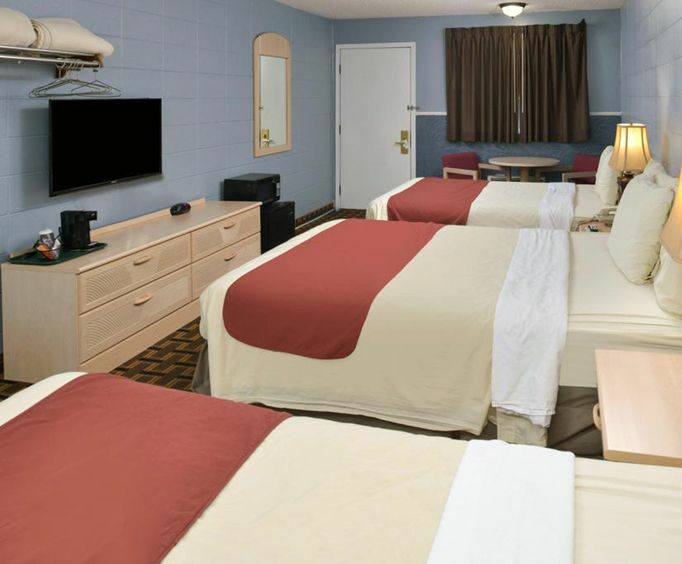 With its great prices and convenient location, Americas Best Value Inn is perfectly poised to offer guests a unique and enjoyable experience while visiting the 'music show capital of the world'. The hotel is open mid-March through December, a wonderful time of the year to experience everything Branson, Missouri, has to offer. Just ok....A place to sleep after all other activities. Daily services did not include vacuuming our room. Older hotel - but was clean and easy to get to.